United States President Donald Trump’s lead lawyer in the Russia investigation, John Dowd, has resigned from his post due to the president continually ignoring his advice, according to reports from The New York Times and Washington Post. Mr. Dowd has departed amid attacks by the U.S. president on special counsel Robert Mueller who is investigating alleged collusion between the Kremlin and Mr. Trump’s 2016 presidential campaign. The lawyer has urged Mr. Trump to halt his public attacks on Mr. Mueller and cooperate with the special counsel’s probe. Dowd has been Trump’s lawyer for a lengthy time, and U.S. analysts say his departure could raise some questions regarding a new, more aggressive legal strategy on Trump’s part. More details to follow. 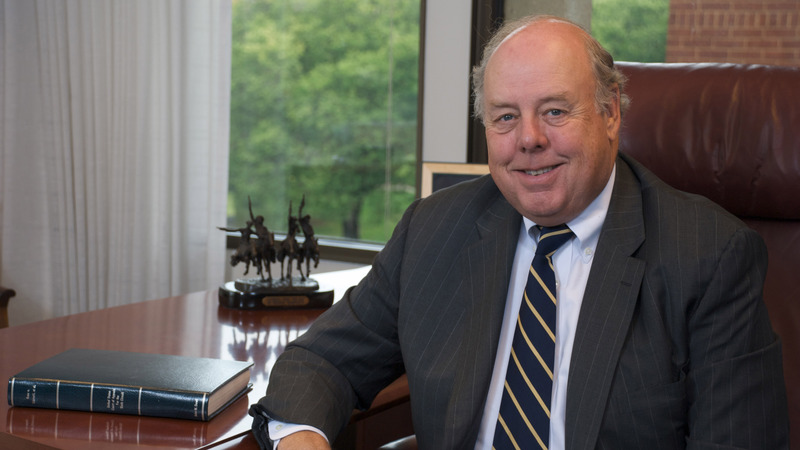 Image of John Dowd from CNN.